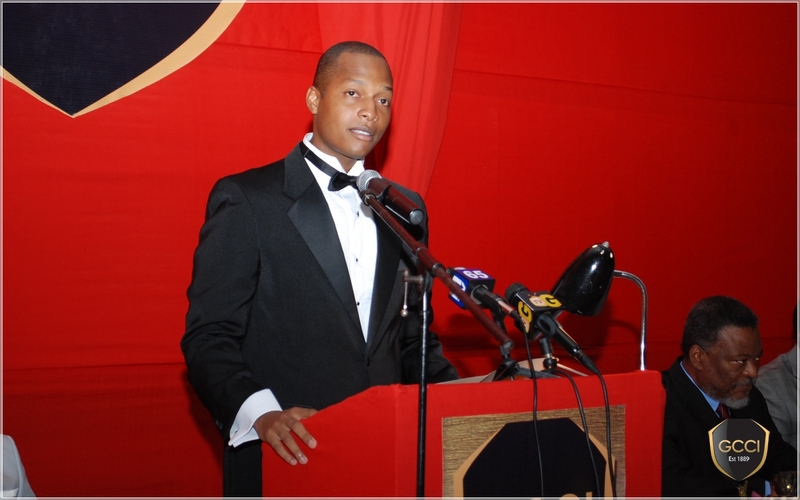 Businessman, Clinton Urling, has been handed another term as President of the Georgetown Chamber of Commerce and Industry (GCCI). Urling, whose family owns the popular German’s Restaurant, was one of five persons elected Friday by the business body’s new 21-member Council. Brainstreet Group’s Lance Hinds is the new Senior Vice President; Vishnu Doerga of Doerga Business Enterprises, the Junior Vice President, while Ansa McAl’s Padmawattie Prashad has been elected as the Secretary. Eon Grant from Republic Bank is the Treasurer. This new Executive Management Committee will head the business body for the year 2013/2014. Two Fridays ago, 21 representatives from businesses were elected to a new GCCI Council. On March 26th, Urling during GCCI’s Annual General Meeting disclosed that the body has convened an advocacy committee and would be in full support of activities such as Local Government Elections, while insisting on a politically stable economy for the benefit of the business communities. Urling, an outspoken business advocate, also said that the GCCI will be stepping up the pressure for tax reform. On the issue of corruption, he said that it is not only bad for the Private Sector, but it affects the wider community.